We provide RV storage solutions in the Mooresville area that are convenient, affordable, and secure. RV Storage in Mooresville – An RV is a great thing to have. However, finding a place to store it isn’t always so great. If you turn to us at 21 North Storage, you won’t have to park your RV on the driveway or on the street anymore because we provide RV storage solutions in the in Mooresville, North Carolina area that are convenient, affordable, and secure. We realize that you may be hesitant to keep your RV at a storage location for security reasons. However, when you take advantage of our RV storage solutions, you can rest assured that nothing will happen to your RV. Our outdoor storage facility is monitored by a 24-hour surveillance system for optimal security at all times. If you’re worried about not being able to get to your RV when you need to, you don’t have to fret. To access your RV storage space, all you have to do is give us a call. At 21 North Storage, we don’t believe in limiting our customers to inconvenient office hours. For the past seven years, we have been providing our customers with RV storage space that is more than just affordable. At 21 North Storage, we’re confident that after you store your RV at our facility, you’ll never want to go anywhere else for storage space. We’re committed to not just meeting your storage needs, but also providing you with a level of customer service like you’ve never experienced before. To find out more about storing your RV at our location, give us a call. 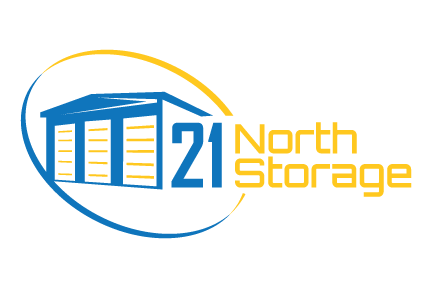 You can count on 21 North Storage for all your RV storage needs in Statesville, Mooresville, Troutman, Harmony, Hickory, Maiden & Lake Norman, NC!